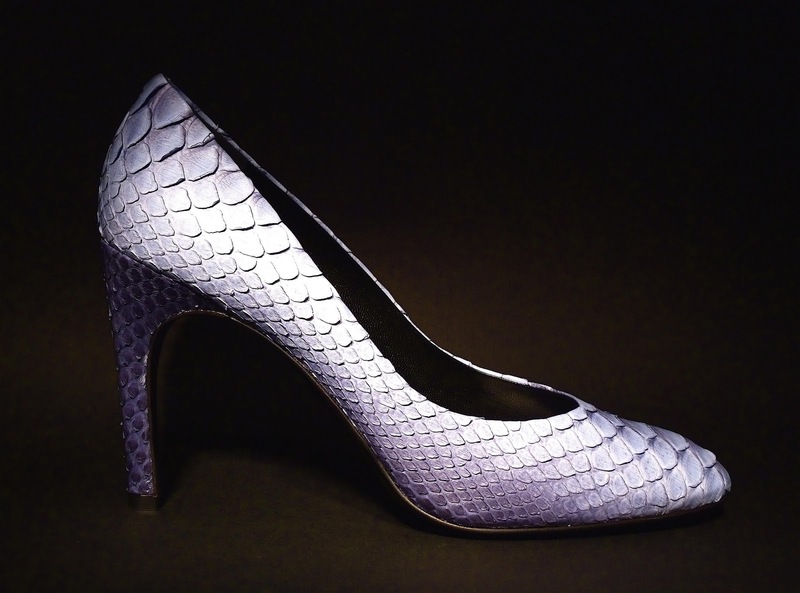 After working 10 years at the heart of Charles Jourdan company, at the head of the International Sales Department, French luxury shoe designer François Najar, launched his own brand in 2009. 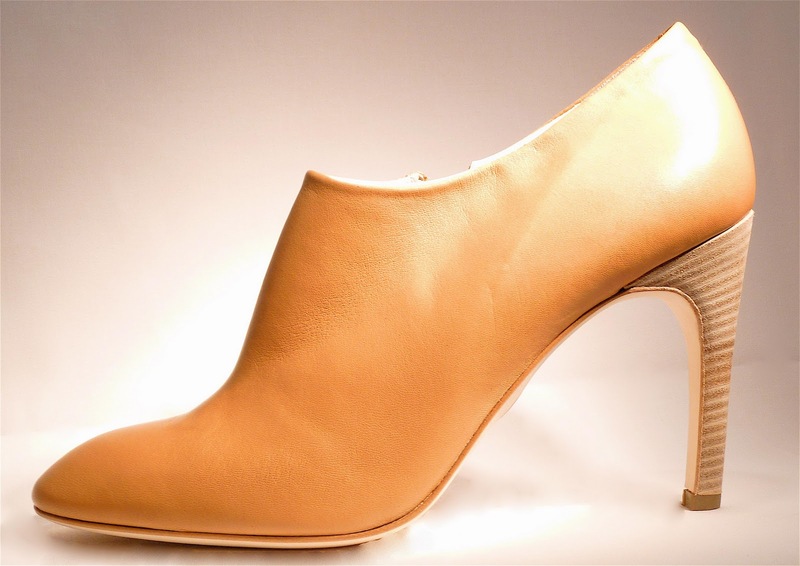 Fascinated by Louis XV high heel style, he created in close co-operation with the stylist Richard Brudsche, a smart, urban and timeless collection of high heel shoes conceived to offer women a distinguished accessory close to their reality while favoring an exceptional well-fitting. François Najar high heel shoe is available in 7 models and 3 different curves, in a wide range of colors and noble materials revised every season. 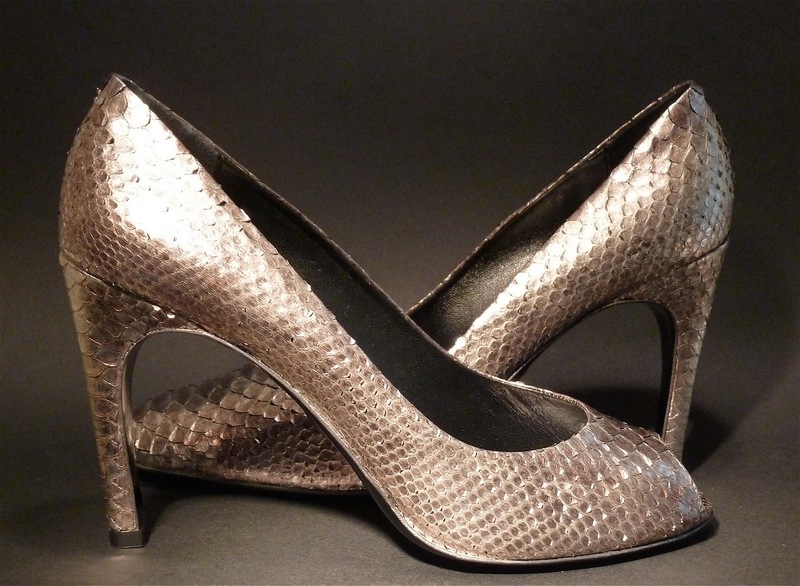 Python, kid, lamb, velvet, satin are materials used in this high heel shoes collection. Manufactured in a workshop located in Venice area (Venetto), the Mecca of luxury shoes, François Najar high heel shoes production respects shoemaking traditional values. 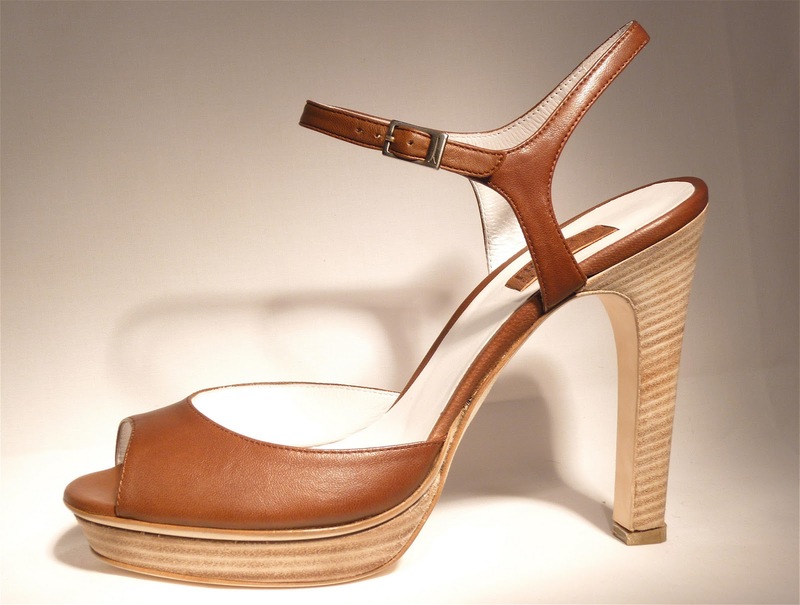 Basic stilettos combining comfort and elegance. In the respect of the feminine foot morphology, every high heel shoe is made from subtle finishing touches that guarantee style, charm and lightness in any circumstances. Thanks to skills anchored in traditional know – how, each model favors a serene wearing without fear of blisters or arch of the foot heatings. PRINTEMPS HAUSSMANN – 64, boulevard Haussmann 75009 Paris. PRINTEMPS PARLY 2 – Avenue Charles de Gaulle 78158 Le Chesnay. PRUNE – 41 rue des Archives 75004 Paris. CHAUSSURE CATEL – 70, boulevard de la république 47000 Agen. CENDRILLON – 42, cours Napoléon 20000 Ajaccio. CARNABY – 18, rue d’Avejan 30100 Ales. NOUVEAUX MAGASINS – 670, avenue du canton vert 13190 Allauch. DIVA – 45, Avenue de la gare 74100 Annemasse. CAMILLE – 6, rue Dumeril 80000 Amiens. TALON AIGUILLE – 84 bis, rue Joseph Vernet 84000 Avignon. KALY – 40, route Paoli 20200 Bastia. LA PIERRE BLEUE – 64 avenue Paul Lahary 40150 Soorts-Hossegor. IVOIRE – 5, rue Alain Fournier 1800 Bourges. LE BRUIT QUI COURT – 40, rue d’Aiguillon 29200 Brest. LADY M – 28, avenue victoire 59400 Cambrai. OCTAVIO – 52, rue de Verdun 11000 Carcassonne. LEBLANC – 11 rue de la République 84200 Carpentras. PAS A PAS – 74 Cours Carnot 13160 Châteaurenard. GROLLES – Rue Georges Cisson 83300 Draguignan. SENSITIF – Ruelle des Jardins 01210 Ferney Voltaire. L’ACCESSOIRE – 180, avenue Paul Lahary 40150 Soort Hossegor. SANGUINE – Centre commercial “Grand Var Est« 83130 La Garde. CONVOITISE – 6, place des Jacobins 69002 Lyon. FANNY – Centre commercial “La Valentine« 13011 Marseille. CREATIS – 48, rue Francis Davso 13001 Marseille. JULIE – 4, rue Gambetta 13500 Martigues. L’ESCALIER – 12, rue du Faisan 57000 Metz. LA BOTTERIE – 14, boulevard des Moulins 98000 Monaco. TRANSAT – 22 rue de l’argenterie 34000 Montpellier. JACK N ROSE – 3, rue des bons enfants 68100 Mulhouse. MARIE M – 7, rue de l’hôtel de ville 30000 Nîmes. MUSCADE – 44, rue Louis Barthou 64000 Pau. IMPULSION – Centre commercial Leclerc 20230 San Guliano. LILOU – 31, rue Gambetta 64500 Saint Jean de Luz. ANAIS – 48, Avenue Durand Maillane 13210 Saint Remy de Provence. JACK SHOES – 2, rue de Gonnes 65000 Tarbes.